LaunchNET News: Welcome Back! Lots of news to share this week. The LaunchNET office is now located on the 2nd floor of the Library. Every week (or month, in the summer), we bring you news, information, events, & resources from around Kent & Northeast Ohio for you. Save the Date: LaunchNET office ribbon-cutting! 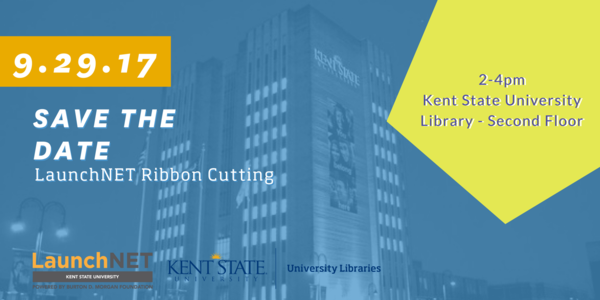 Friday, September 29—join us in celebrating our move to the Kent State University Libraries! Come check out our new office in the library and meet other LaunchNET clients and friends! Remarks will begin at 2pm; food & refreshments follow. 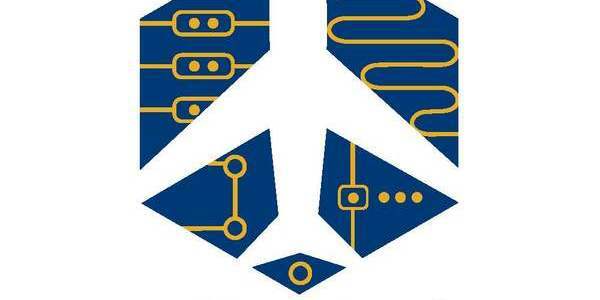 Celebrate the 50th anniversary of the Burton D. Morgan Foundation and Kent State University's flight technology program by participating in the first ever collegiate Aviation Hackathon. College students 18 years of age or older from any university with any area of study are invited! Ready to work on BIG problems? 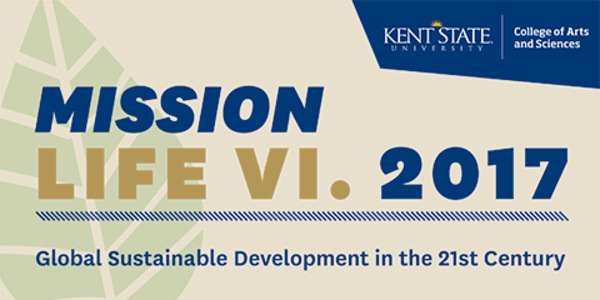 Mission: Life connects students from all backgrounds, all grade levels and all nationalities to enable the development of innovative designs, ideas, tools, resources, and services to address global issues and concerns. Gather or join a team to work on an international competition that is tackling Global Sustainability! Has your company reached a significant milestone? Gotten some great press coverage? Hired an employee? Launched a product? Exhibited at an event? Or do you have a need that our newsletter recipients might be able to help with: to survey some potential customers, gather a market research group, or need a specific talent? Don't miss this opportunity to compete with peers, win prizes, and present your business idea - in 90 seconds or less- to a panel of real investors. Participants get lunch and a chance to network with local angel investors. The Northeast Ohio Student Venture Fund (NEOSVF) is a student-run organization that funds high-growth potential tech startups in Northeast Ohio. 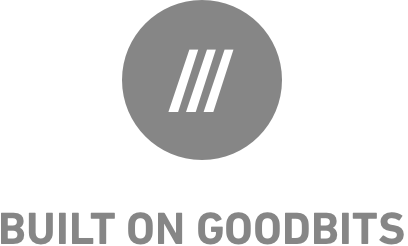 Come join the Youngstown Business Incubator's So Good Program for their first annual Social Enterprise Conference! Located at the Williamson College of Business and Administration. Valuable information from social entrepenuers themselves, enjoy food, drinks, and a marketplace full of social enterprises from around our area! Interested in attending? Contact your advisor for more info & possible carpooling! The Lemelson-MIT Student Prize honors promising collegiate inventors around the country. The student prize is open to teams of undergraduate students and individual graduate students who have inventions in categories that represent significant sectors of the economy; healthcare, transportation, food and agriculture, or consumer devices. Contact your advisor if you're interested in participating! Gina Vernaci, Executive Producer of PlayhouseSquare, will speak as part of the Hudson Library & Historical Society’s Fall 2017 Burton D. Morgan Entrepreneurship Series. The Entrepreneurship Series is sponsored by the Burton D. Morgan Foundation. Registration is required for this free program. At the Sixth Annual Female Entrepreneur Summit "up and coming" entrepreneurs will spend the day interacting with other successful women who have broken through boundaries and paved the way. The weekend begins with a showcase of Cleveland’s most exciting and innovative tech companies, then the VIP experience continues at TanZ SummerFest—Cleveland’s premier EDM festival. Attend Startup Weekend Cleveland on October 20th, 2017 in Cleveland. Learn to build a startup by being an entrepreneur! The 4th Annual U.Pitch National Elevator Pitch Competition and Showcase will take place on November 16, 2017 in Chicago.